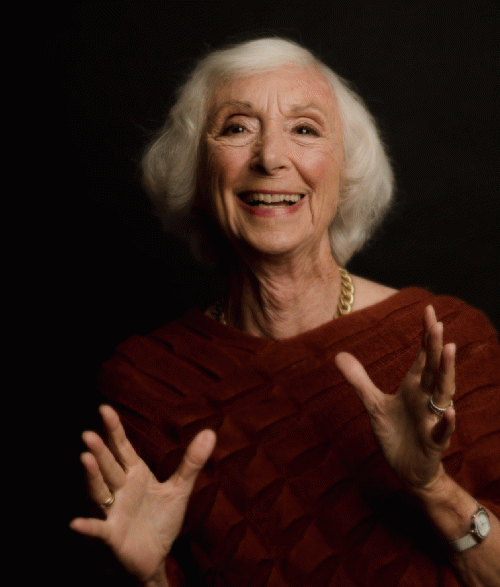 Futurist and co-founder and president of the Foundation for Conscious Evolution, Barbara Marx Hubbard, passed away in Loveland, CO on April 10 at age 89. 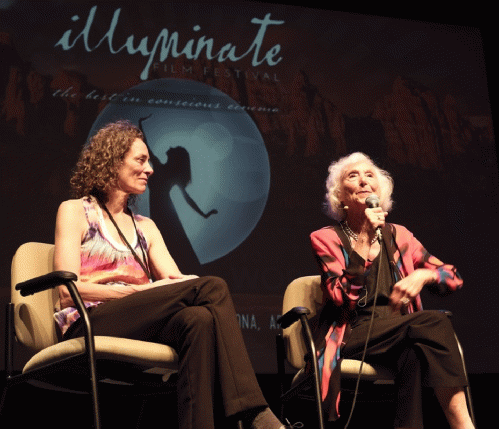 Deepak Chopra called her "the mother of conscious evolution for our time," and Neale Donald Walsch wrote her biography, "The Mother of Invention: The Legacy of Barbara Marx Hubbard and the Future of You." Everett notes, "I remember seeing Barbara for the first time; she spoke at the Global Alliance for Transformational Entertainment. This white-haired octogenarian described the future of humanity with an optimism and confidence I'd never witnessed. Then she paused and asked with gentle intensity, 'What is your part in this shift?' Her question has provoked me and countless others to ask what unique role we can play in the conscious evolution of our species. What is yours to do?" View All 4 Articles in "Spiritual Politics"
View All 8 Articles in "Solutions Activism"
Other Series: View All 21 Articles in "Health & Wellbeing"